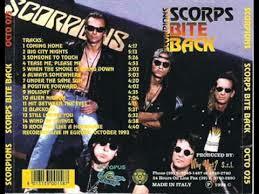 ← Scorpions – Someday is Now. Scorpions – Someone to Touch. Publicat pe 6 noiembrie 2014	de Cristi M.